Moog Music, Inc. has announced their 2017 Black Friday deals! At participating US dealers, you can get up to 30% off several instruments, including the Minimoog Model D, Minimoog Voyager XL, Sub Phatty, Minitaur, Mother-32, Werkstatt-01, Etherwave Theremins, Theremini, Moogerfoogers & Minifoogers. Confused about which theremin is right for you? Check out our theremin buyer's guide! 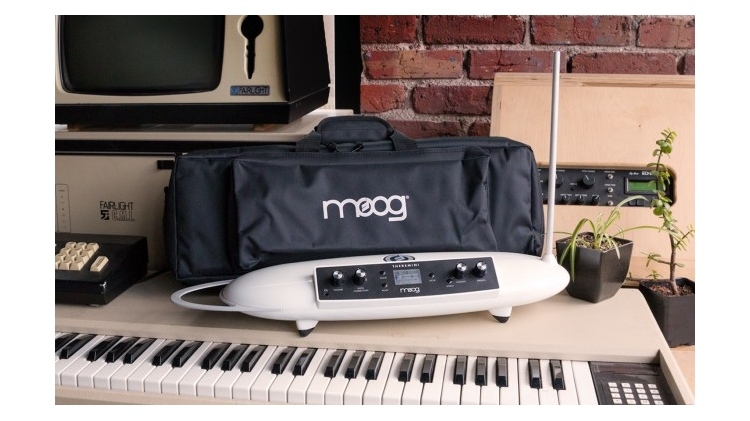 US-based buyers can also receive 20% off all Moog apparel and merch using the promo code TURKEYMOOG at checkout at moogmusic.com. The Moog Music Black Friday sale runs through Midnight EST on Sunday, Dec. 3rd.